Montebello, CA — St. Patrick’s Day is one of the most popular holidays in the United States. With a plethora of Irish immigrants—and many, many more St. Paddy’s Day well-wishers, the holiday is heavily celebrated by most Americans with friendly pinches, bangers n’ mash, and green beer galore. Sadly, all this merry-making can lead to dangerous driving conditions as party-goers head home. In 2016 alone, 60 people were killed in drunk-driving crashes over the St. Paddy’s Day holiday period (6 p.m. March 16 to 5:59 a.m. March 18) nationwide. The selfish act of drinking and driving can rip people from their friends and loved ones forever. For this reason, Montebello Police Department is working to spread the message about the dangers of drunk driving. Even one drink can be one too many. If you’re heading out for the Irish festivities, plan ahead and remember: Buzzed Driving Is Drunk Driving. 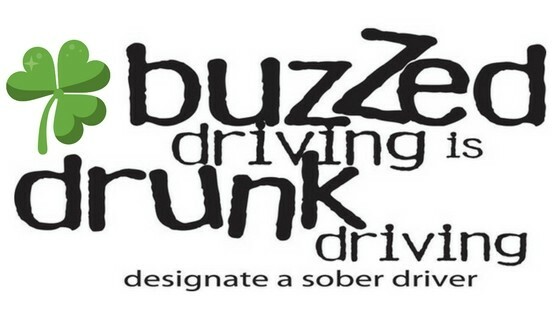 The Montebello Police Department will deploy additional officers on special DUI Saturation Patrols specifically to stop and arrest drivers showing signs of alcohol or drug impairment during the hours of 7:00 PM and 3:00 AM. Police, Sheriff, and the CHP will be looking for signs of alcohol and/or drug impairment. When possible, specially trained officers will be available to evaluate those suspected of drug-impaired driving, which now accounts for a growing number of impaired driving crashes. In recent years, California has seen an increase in drug-impaired driving crashes. 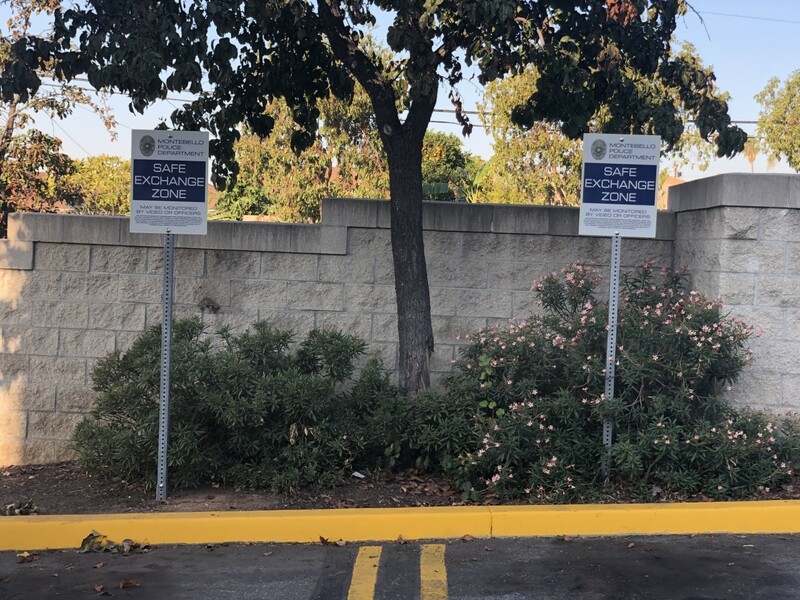 The Montebello Police Department supports the new effort from the Office of Traffic Safety that aims to educate all drivers that “DUI Doesn’t Just Mean Booze.” If you take prescription drugs, particularly those with a driving or operating machinery warning on the label, you might be impaired enough to get a DUI. Marijuana use can also be impairing, especially in combination with alcohol or other drugs, and can result in a DUI.